We're looking for students from diverse colleges in India. 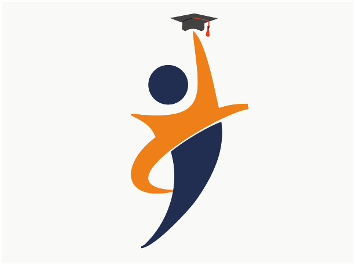 It is a unique platform for students who require career guidance and we provide all the information on our online portal free of cost. From Entrance exams like NEET, JEE, CAT to University Information we have it all at one place. If you are a socially responsible student and want to help someone build their career then you've come to the right place. Why should we hire you as Campus Ambassador? What is the time period you are available and from when can you start?